Don’t weather the cold another year without a reliable, efficient oil furnace. You need a heating contractor in the Capital Region that you can depend on for all of your winter heating needs. When you need a new oil furnace installation, Family Danz Heating & Cooling can help. We’re pleased to offer some of the most trusted brands available, and professional new oil furnace installation by factory certified technicians. 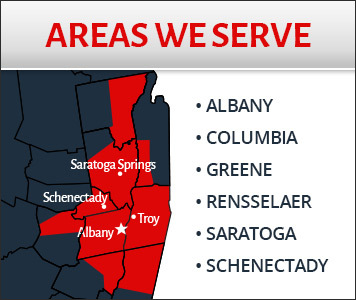 Family Danz Heating & Cooling has been treating customers in the Capital Region like family for more than 30 years. You can trust your family’s heating needs to us, and we’ll always treat you with courtesy, honesty and professionalism. We offer oil furnace installation in Albany, Schenectady, Saratoga, Troy, and surrounding areas. Family Danz Heating & Cooling is ready to assist you. Simply call us at (518) 427-8685. Family Danz Heating & Cooling is a full-service heating contractor.